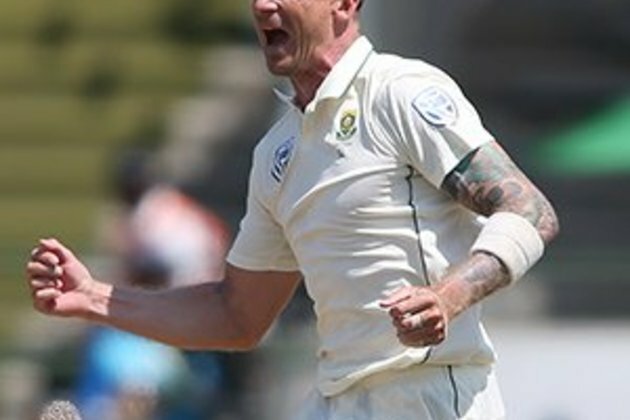 Cape Town - Dale Steyn was within a couple of strikes against Pakistan on Monday of becoming the fourth-highest fast bowling Test wicket-taker of all time. Let that sink in ... it mightily deserves to. His two vital wickets to finally break open the tourists' second innings in the third Test at the Wanderers on Sunday drew him level with England's also still active Stuart Broad on 433 scalps. With South Africa needing seven further wickets on days four and five to bowl out the Pakistanis in their tough pursuit of a target of 381 (from 153 for three), who would bet against Steyn being among the Proteas' seamers to get stuck in again? 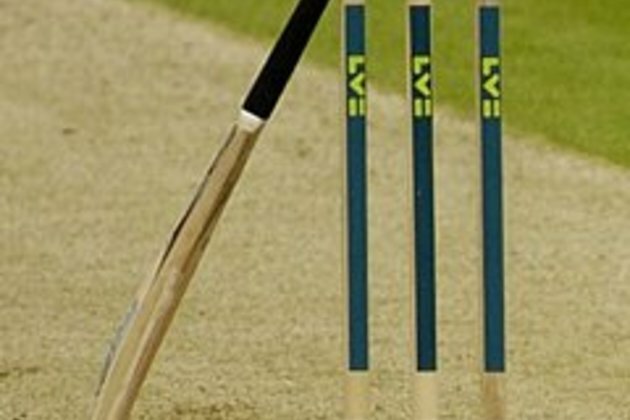 At the time of writing, just ahead of the start of play, one more strike takes him above Broad; two would lift him above the long-retired Indian Kapil Dev, currently on 434 (average 29.64). 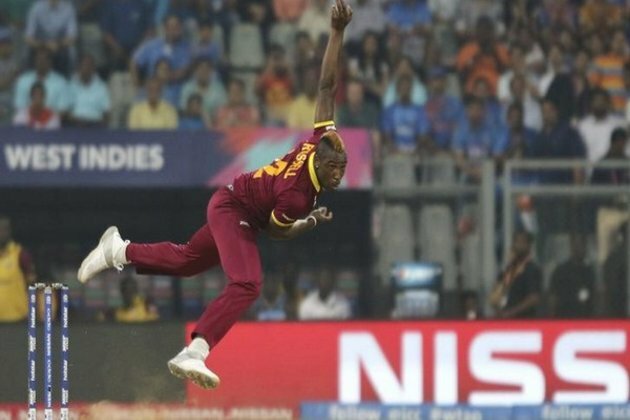 So once he has advanced to 435 or beyond, he automatically becomes the fourth most prolific pace-bowling wicket-taker in history ... only behind James Anderson (England, 565), Glenn McGrath (Australia, 563) and Courtney Walsh (West Indies, 519). At the same time, he would become the seventh most productive of all types of bowlers: the Test list is headed by a trio of spinners in Muttiah Muralitharan (Sri Lanka, 800), Shane Warne (Australia, 708) and Anil Kumble (India, 619). The Phalaborwa Express may, admittedly, remain in a ding-dong battle on his section of the illustrious table with Broad for a fair while yet - especially as the lanky Englishman is about to participate in his country's series in the Caribbean and Anderson, too, should only keep adding to his enormous tally there. But both of those two have played many more Tests than Steyn: Anderson 145, and Broad 124. The South African's average after his own more modest 91 caps (including the ongoing Bullring one) is 22.72, considerably superior to both Anderson (26.98) and Broad (29.04). Anderson is a year older than Steyn at 36, so his career - like the Proteas man -- cannot be too far from conclusion, though Broad has the advantage on both of being a rather younger 32. England also traditionally play a higher annual volume of Tests than South Africa do, something else that should work in Broad's favour further down the line. That said, Steyn is not going to slip too significantly down the international wicket-grabbing table in the foreseeable future. Certainly when it comes to pace/seam bowlers, both Steyn and Broad have a massive cushion over any current pace rivals as things stand. Beneath a plethora of retired legends, and in distant 37th on the overall Test wickets list, is India's Ishant Sharma: the beanpole, aged 30, has bagged 267 scalps at 34.28, and has an awful lot of work to do yet if he is to get to Steyn/Broad territory. There are high hopes in South Africa, of course, for someone like Kagiso Rabada, the rising gem who already sports (at 23 years old) 165 wickets at a sublime 21.62 in 35 Test matches. But he is operating in an era when Test cricket is increasingly challenged for both attention and rostering purposes by limited-overs tournaments, both of the 50-overs and Twenty20 variety. Modern players have workloads across the formats like never before, and injuries are likely to become only more commonplace among quickies unless they are properly managed - which is not always guaranteed. It may be better, like Steyn, Broad and others, to have their Test wickets already safely in the bank?